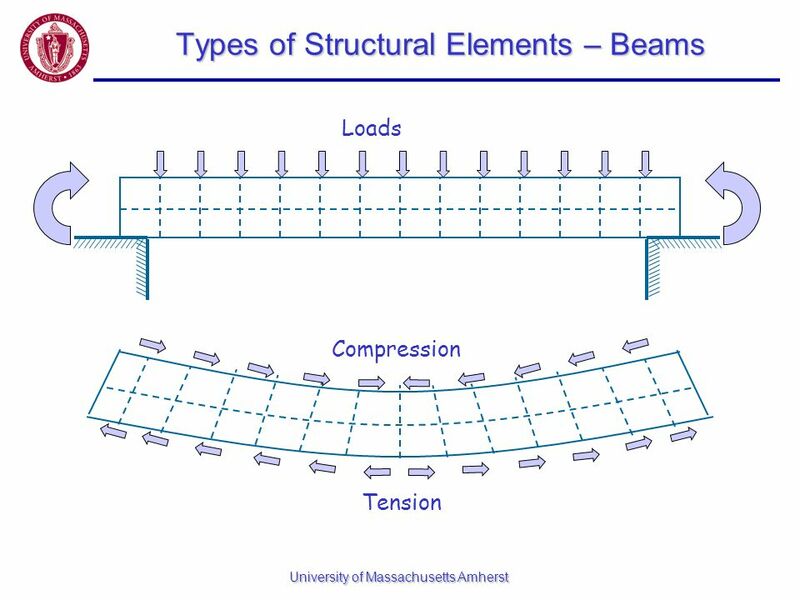 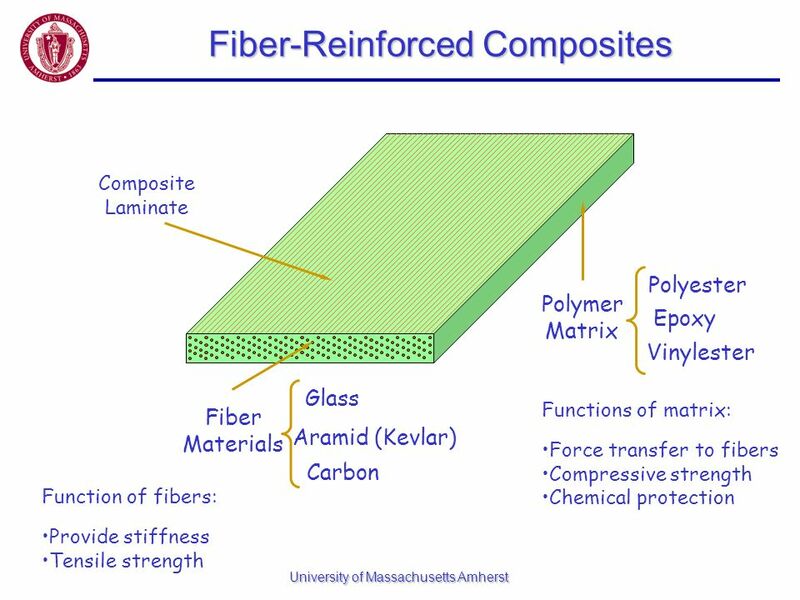 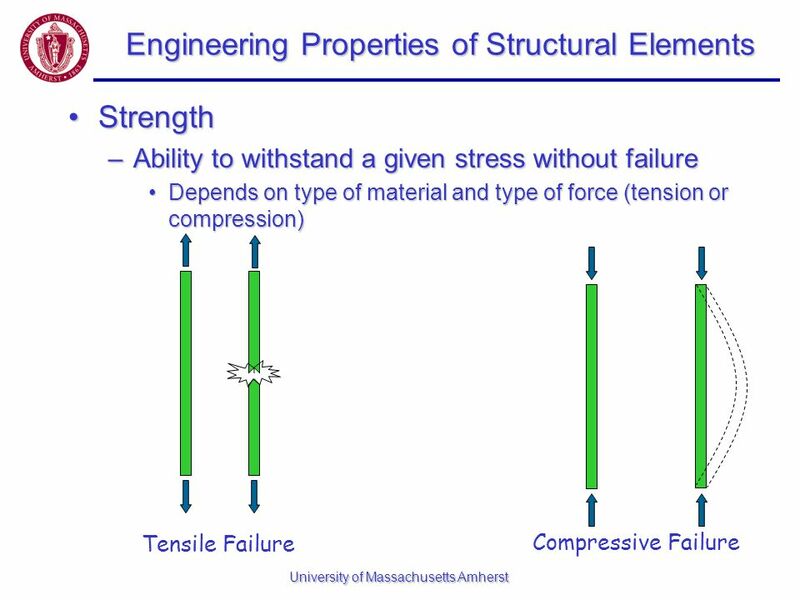 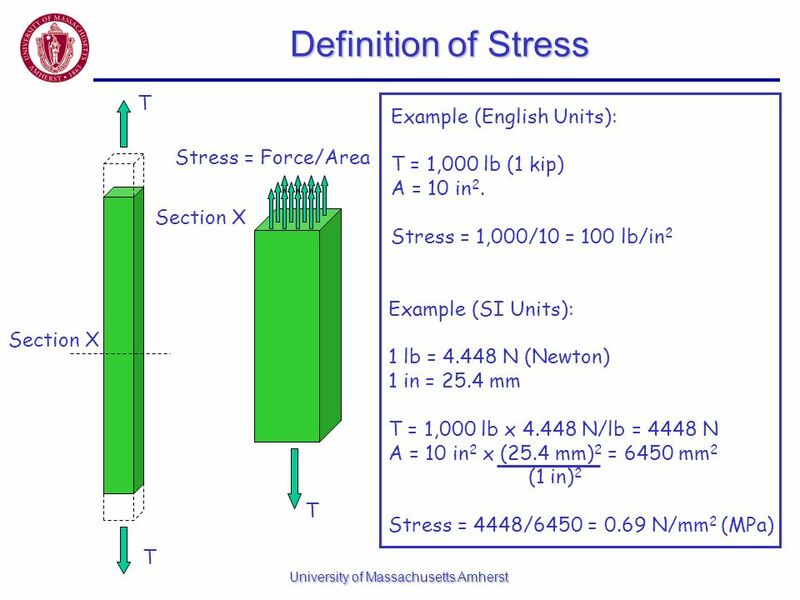 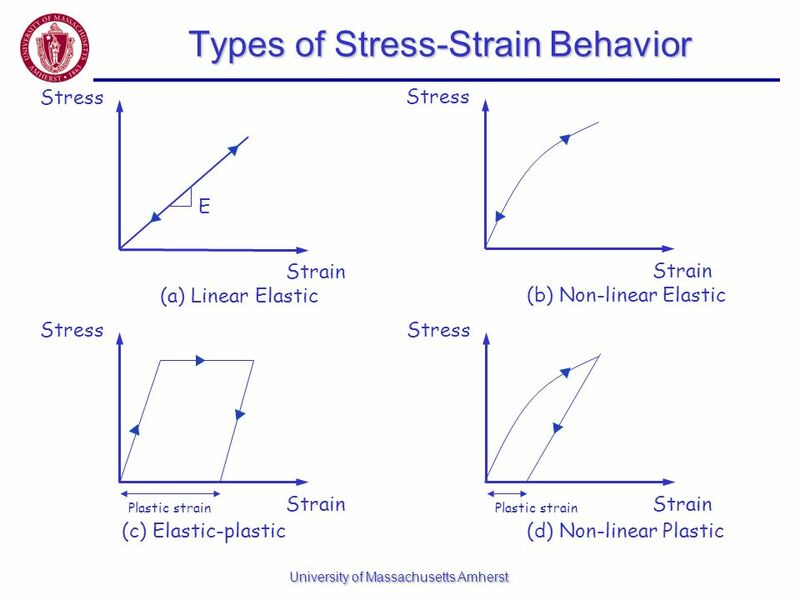 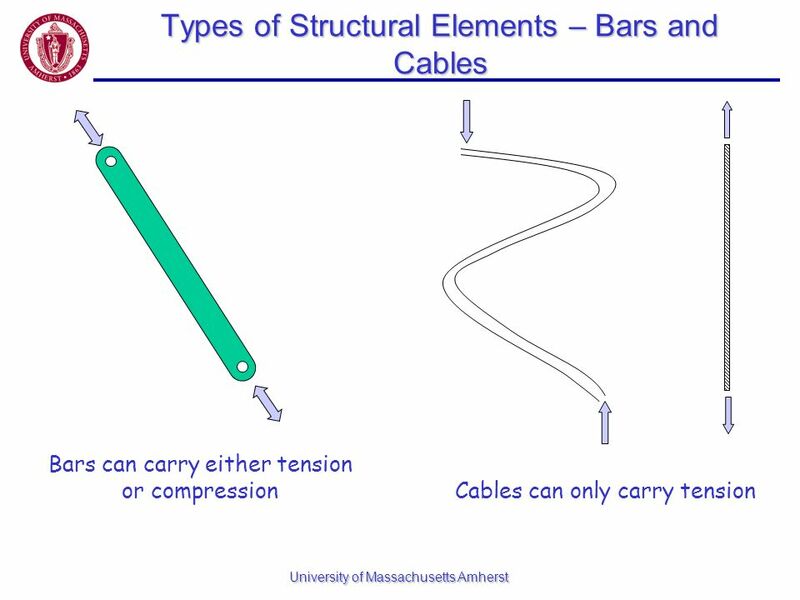 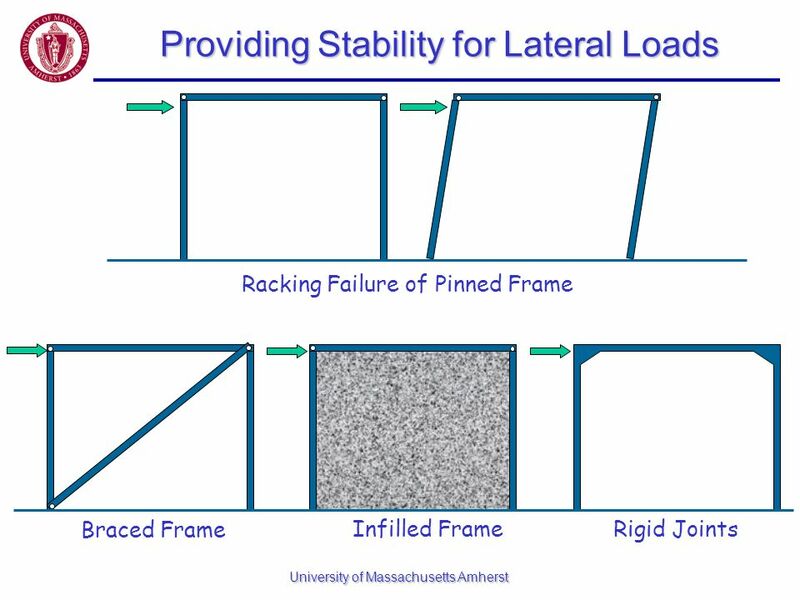 22 Stress – Strain Behavior of Elastic Mats. 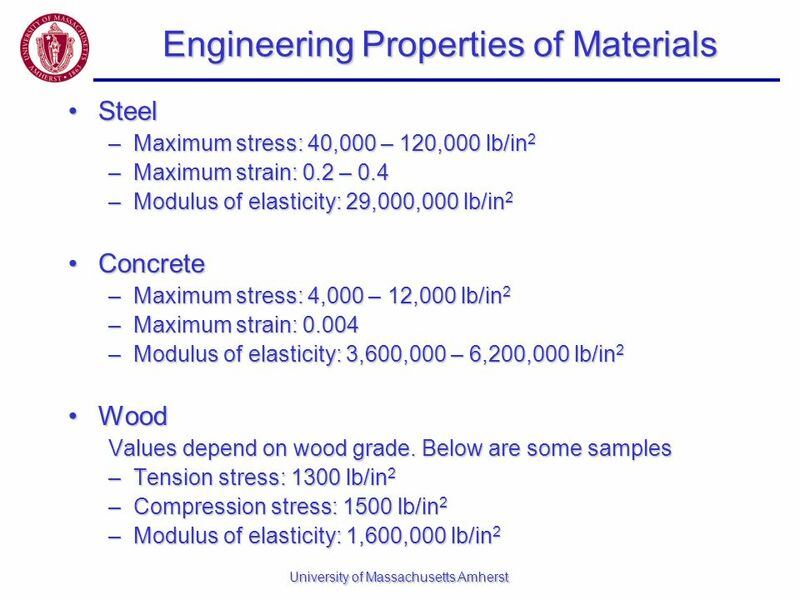 Euro-Zel th International Symposium Advanced Composite Materials for the Railroad cars Presented by Irina Garustovich Moscow State University of. 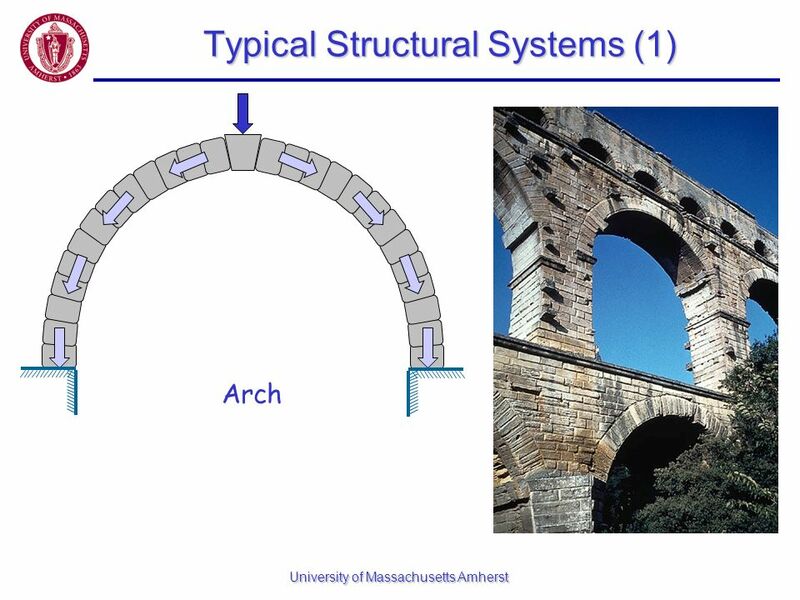 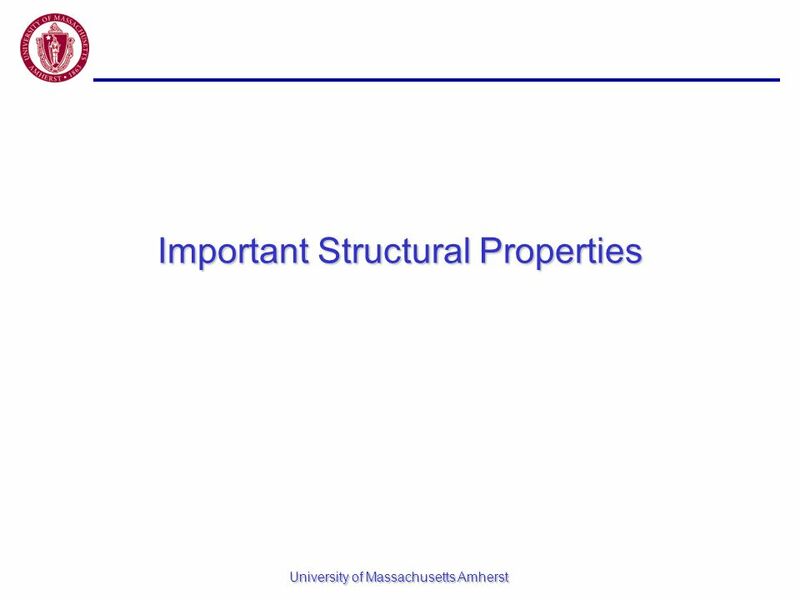 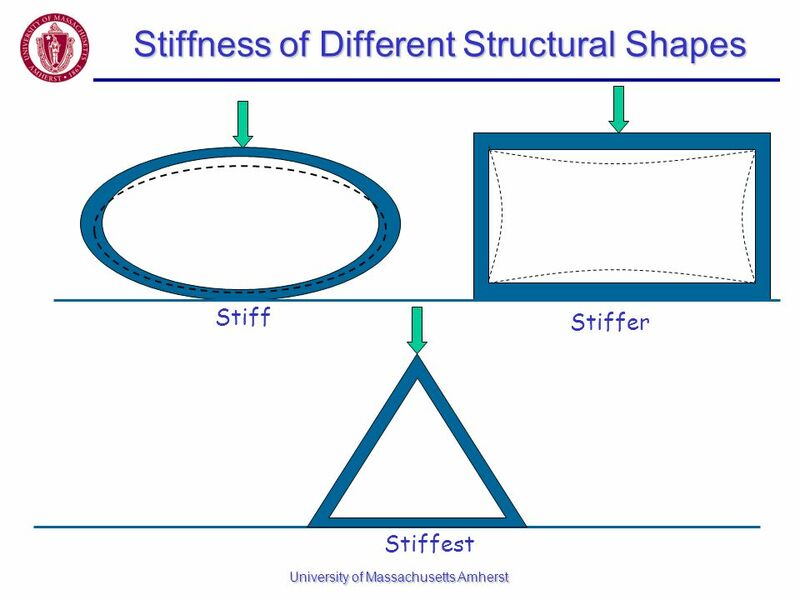 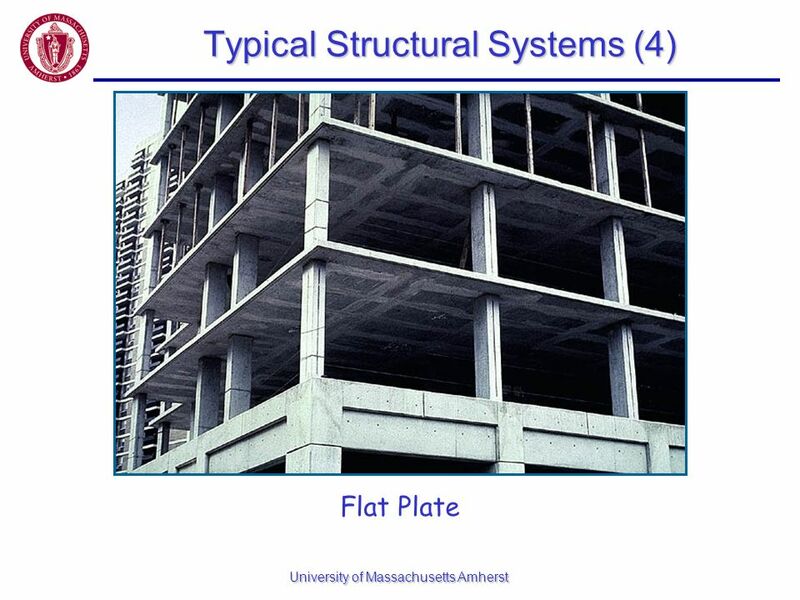 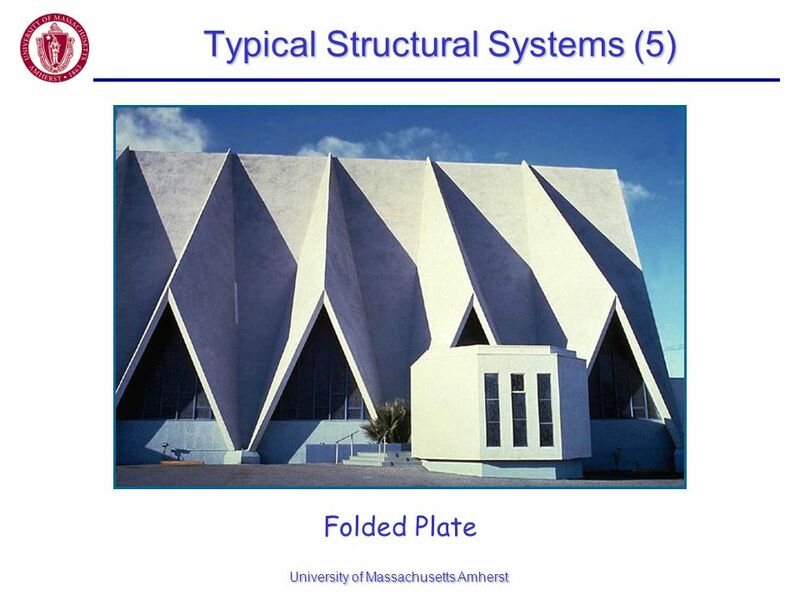 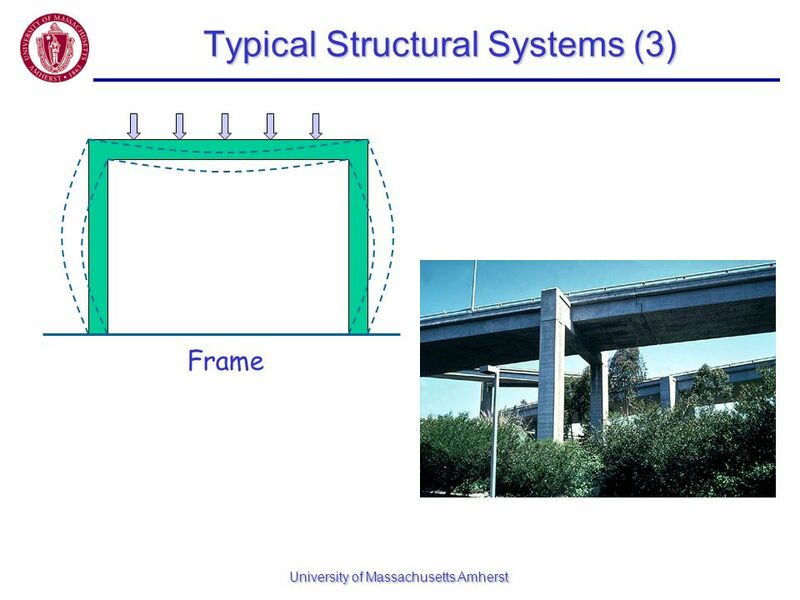 Basic structural theory. 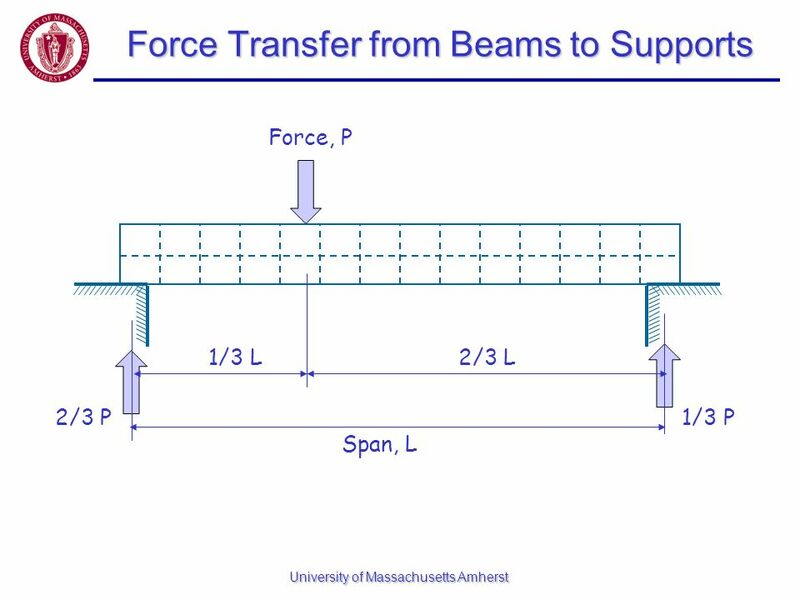 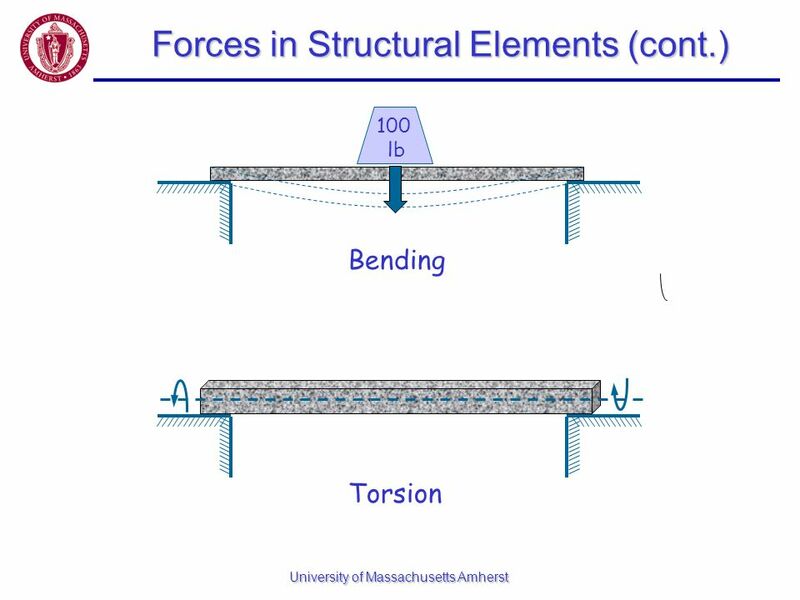 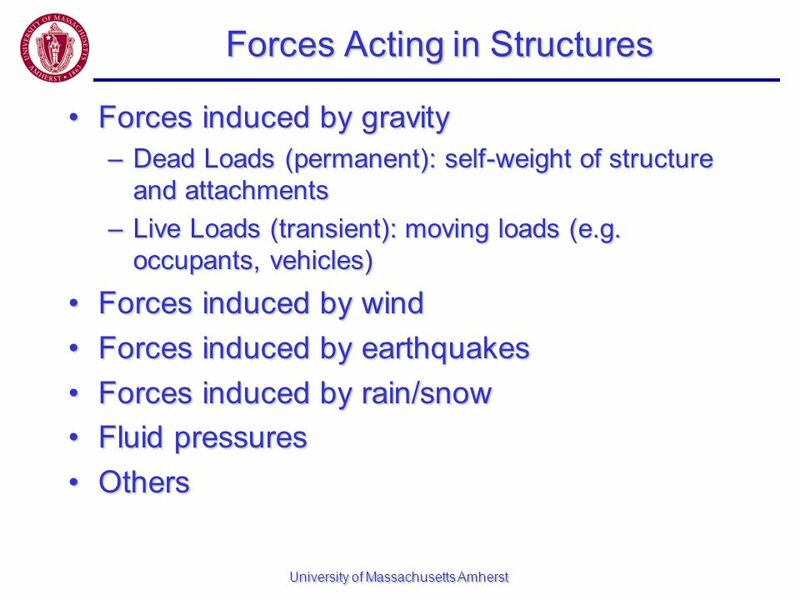 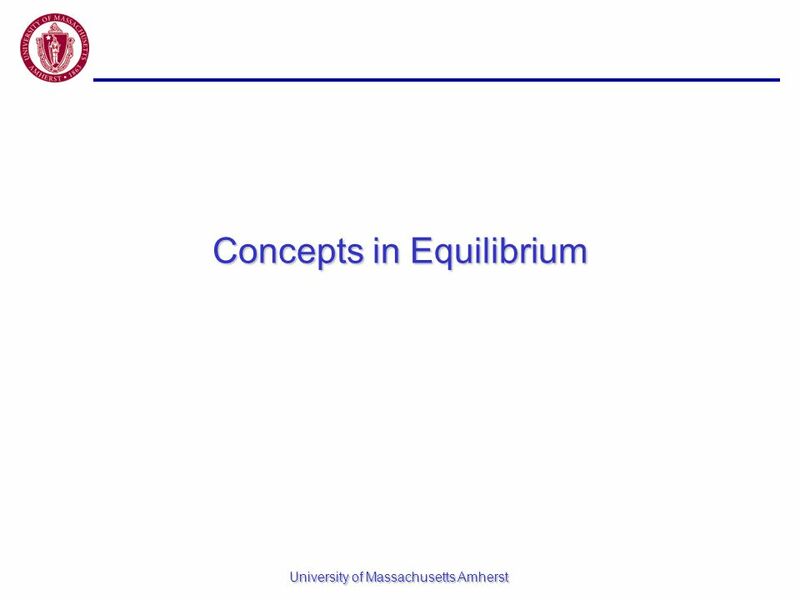 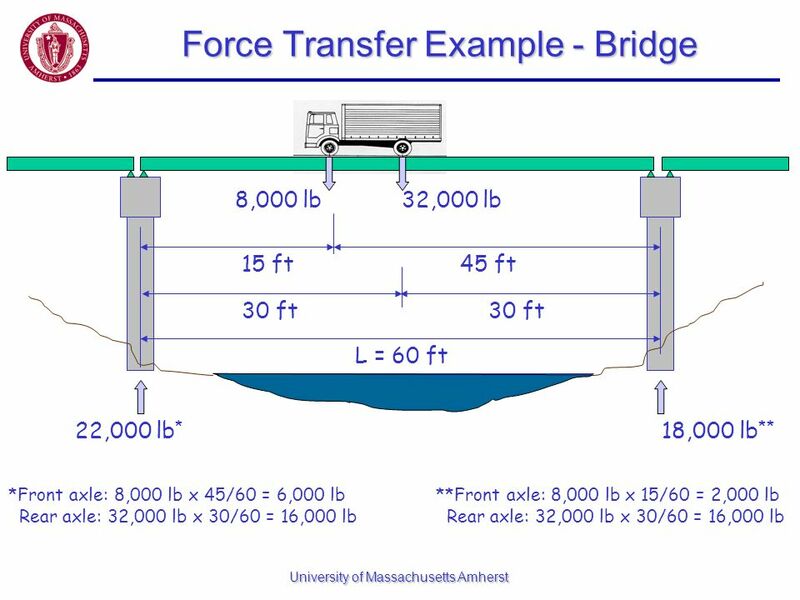 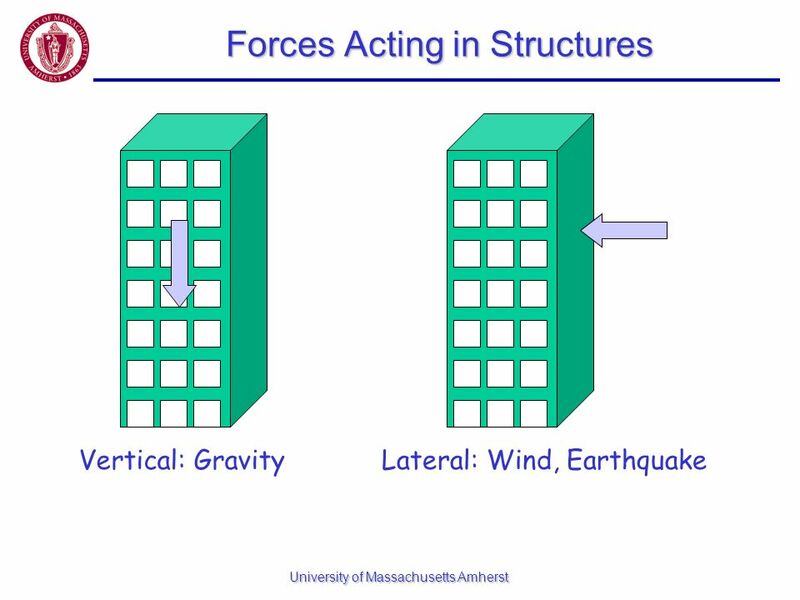 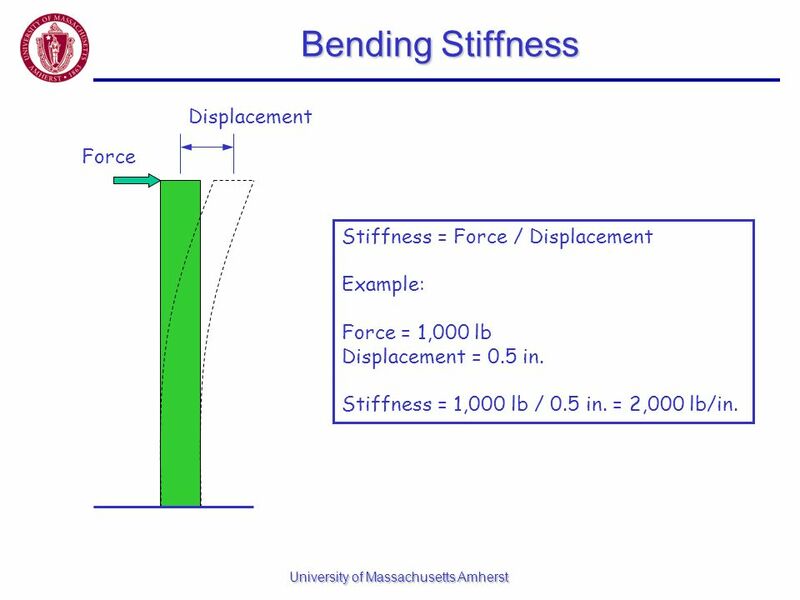 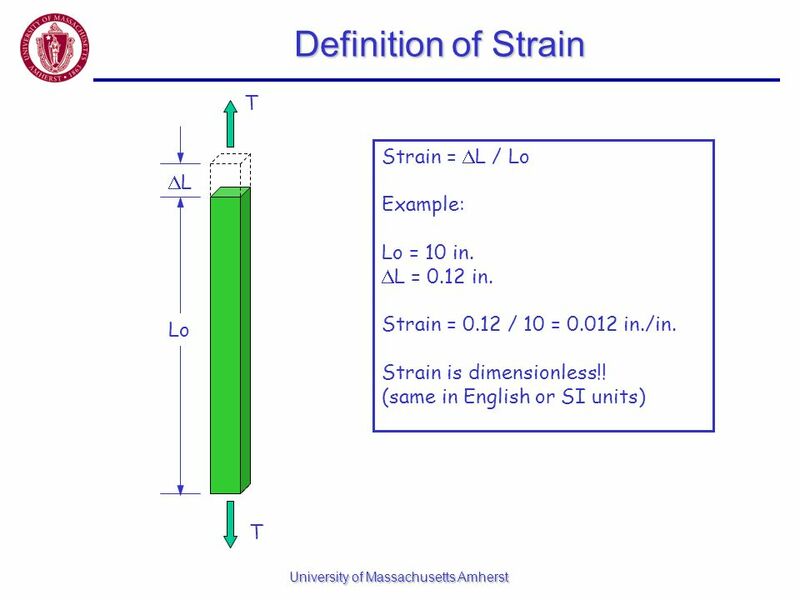 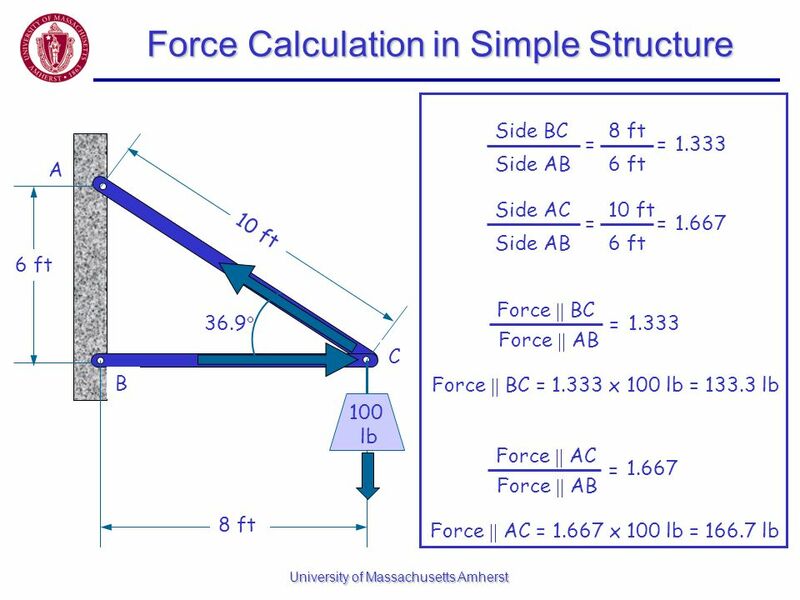 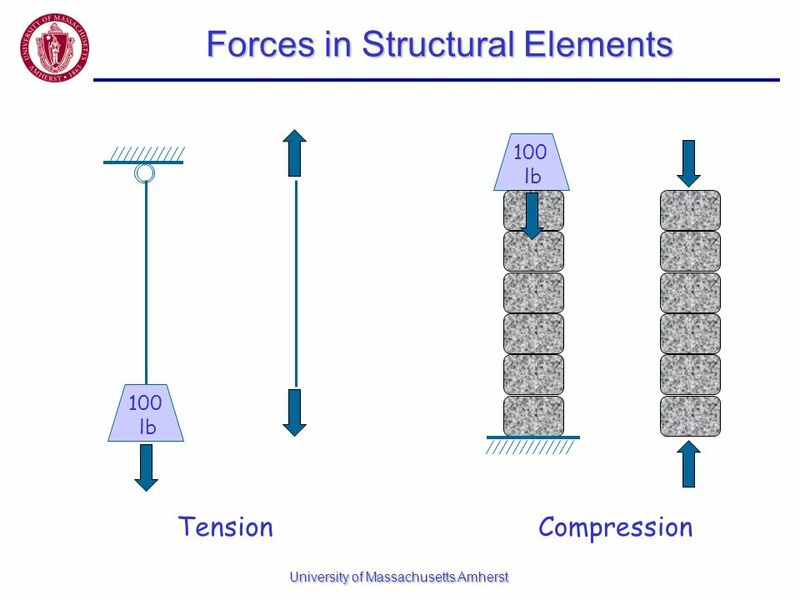 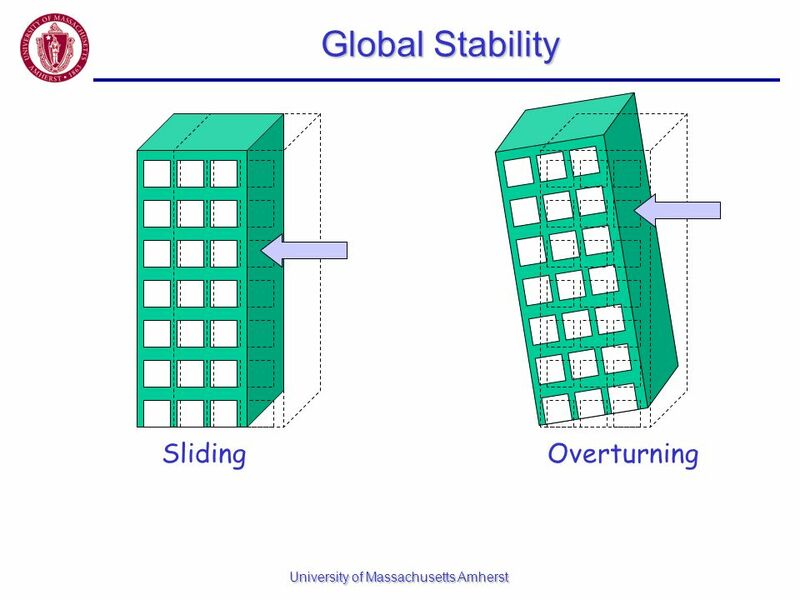 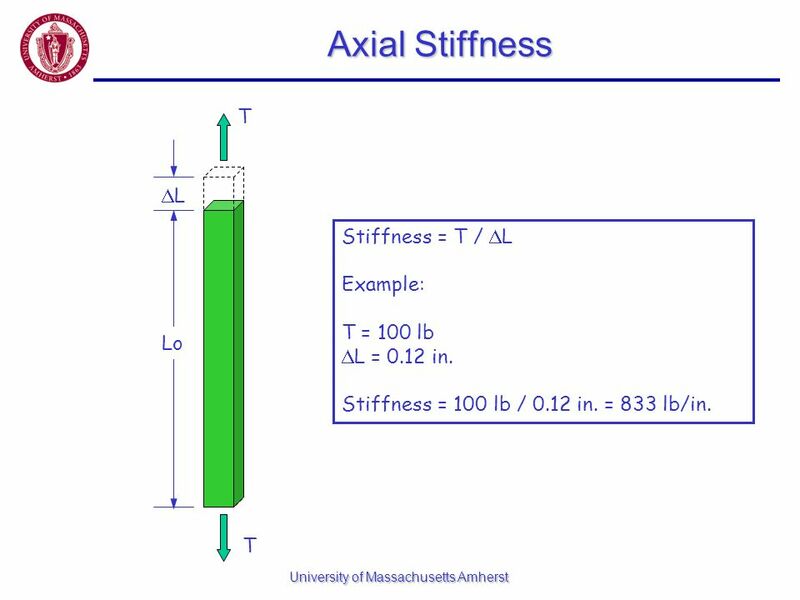 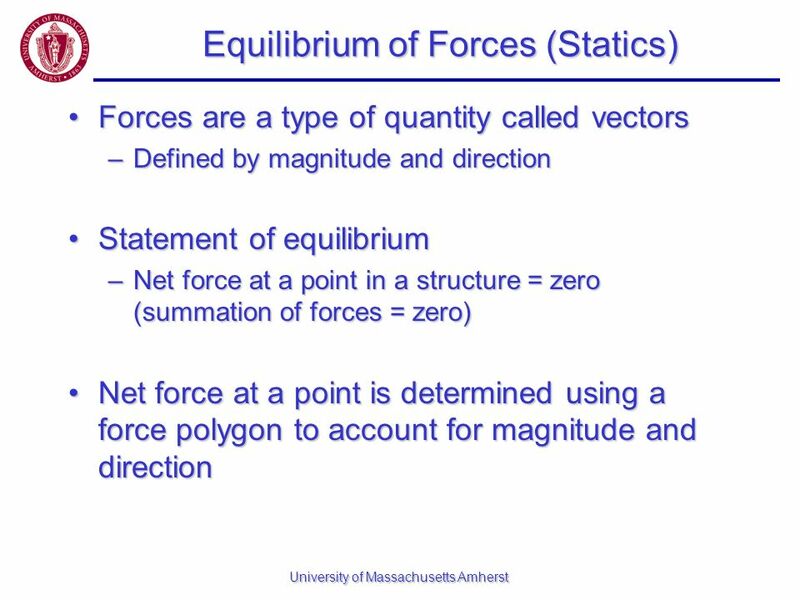 Statics Things dont continue to move if forces are resisted – Static Equilibrium What resists the force? 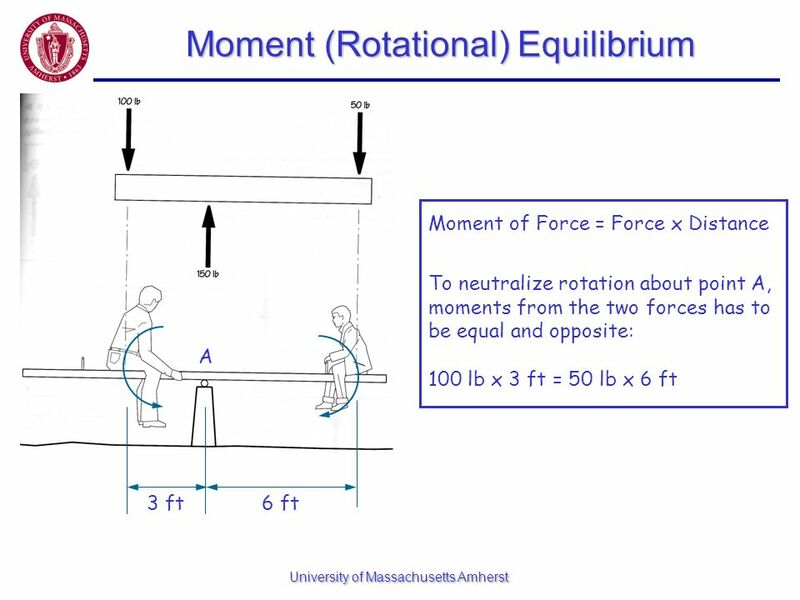 Equal and opposite Reaction. 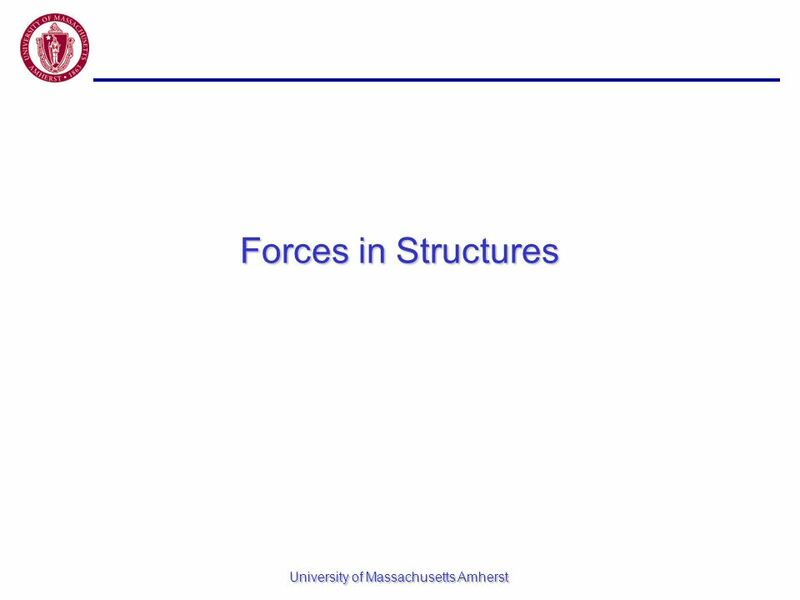 Fisica Generale - Alan Giambattista, Betty McCarty Richardson Copyright © 2008 – The McGraw-Hill Companies s.r.l. 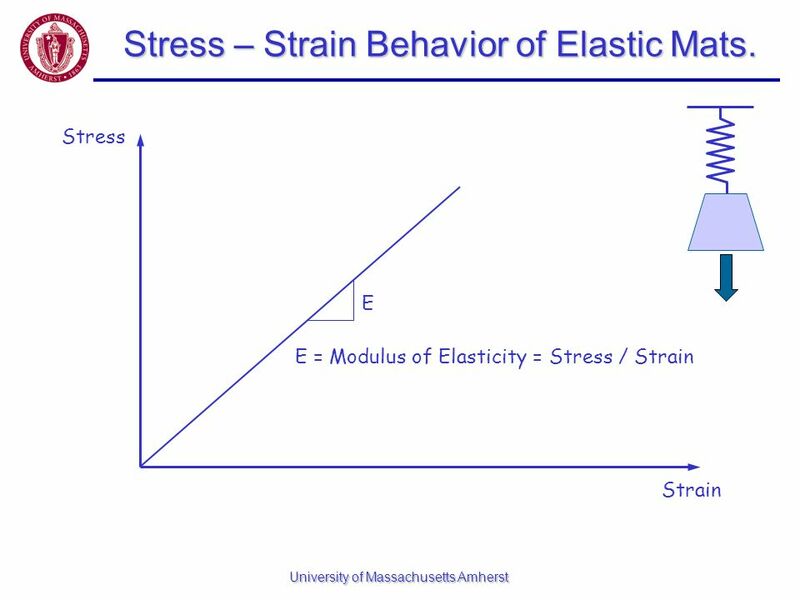 1 Chapter 10: Elasticity and Oscillations. 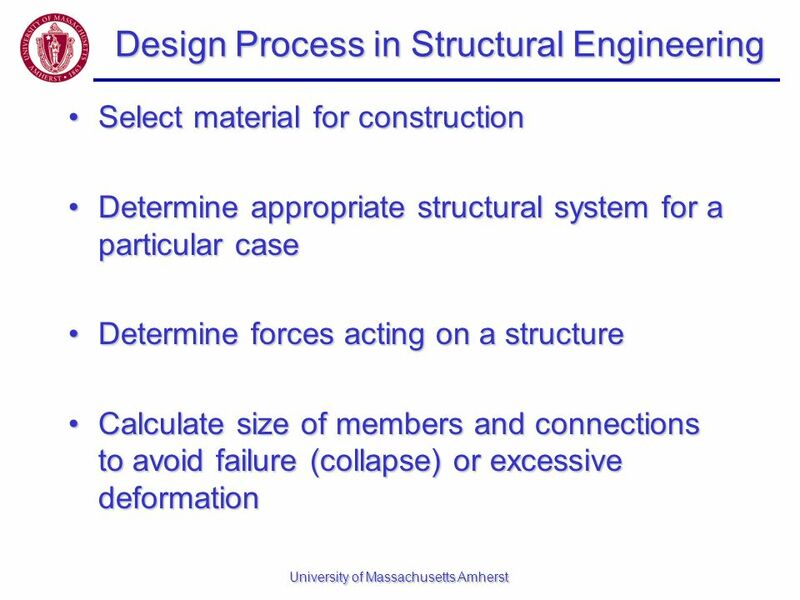 CHAPTER OBJECTIVES Discuss the behavior of columns. 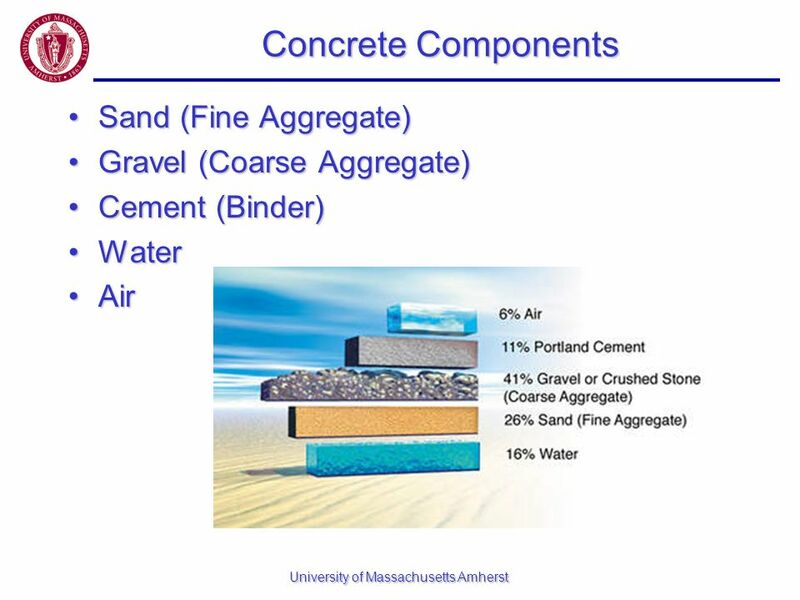 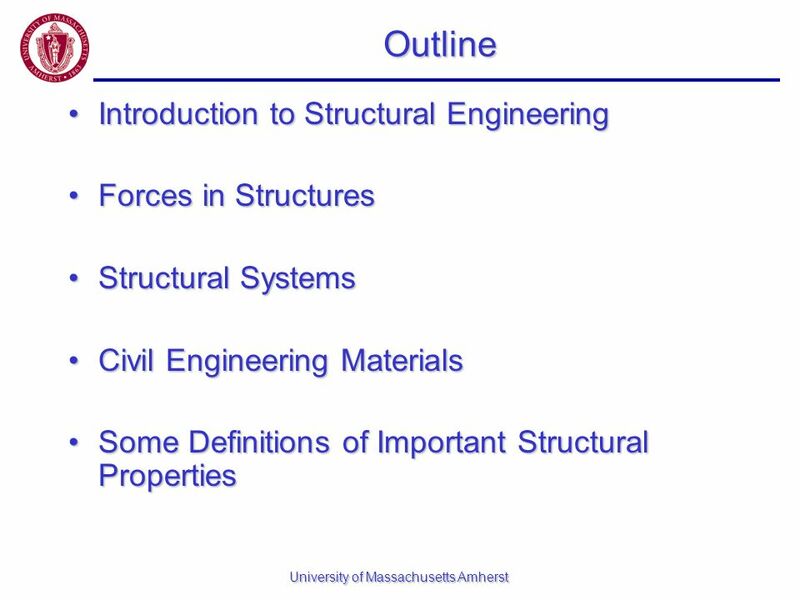 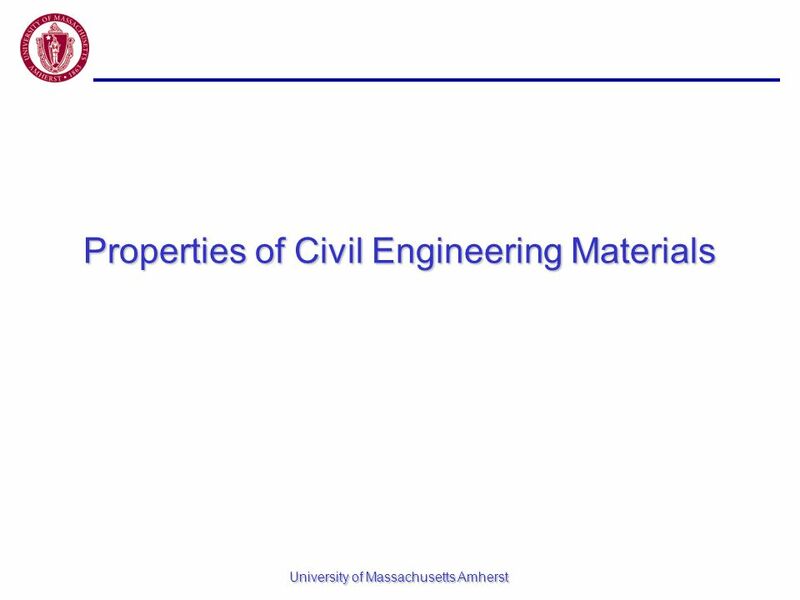 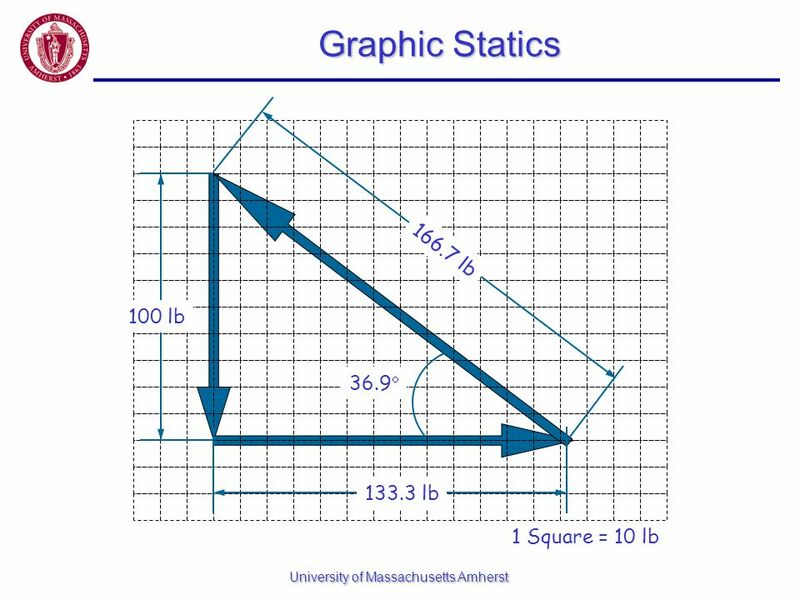 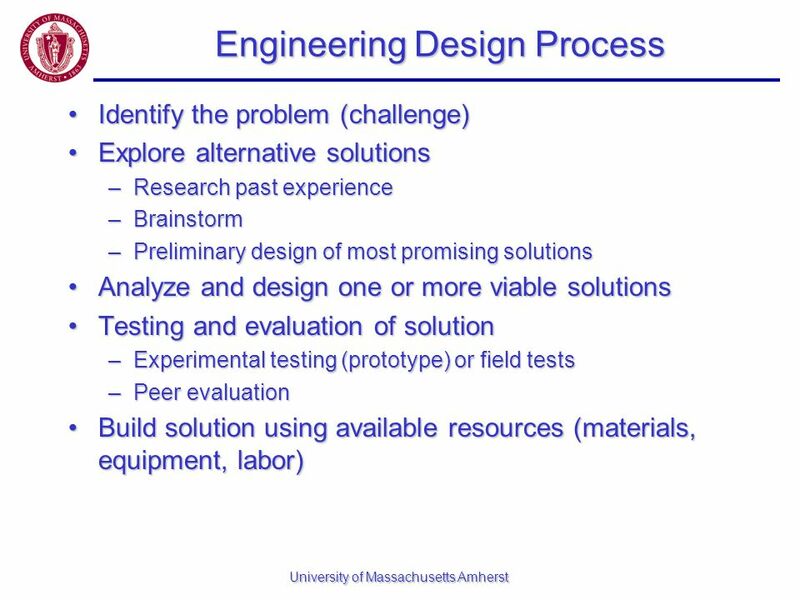 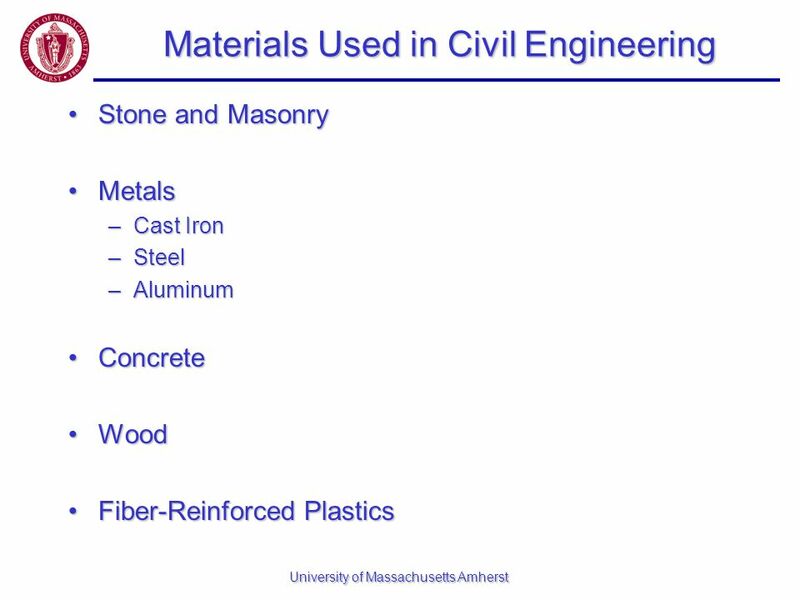 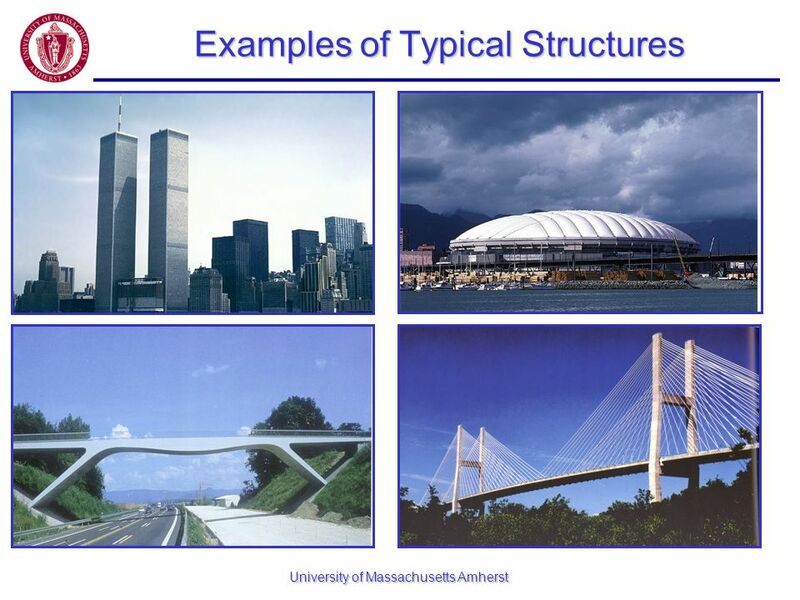 CIVIL ENGINEERING DISCIPLES Session 02 and 03 Subject: S0012 / Introduction to Civil Engineering Year: 2007. 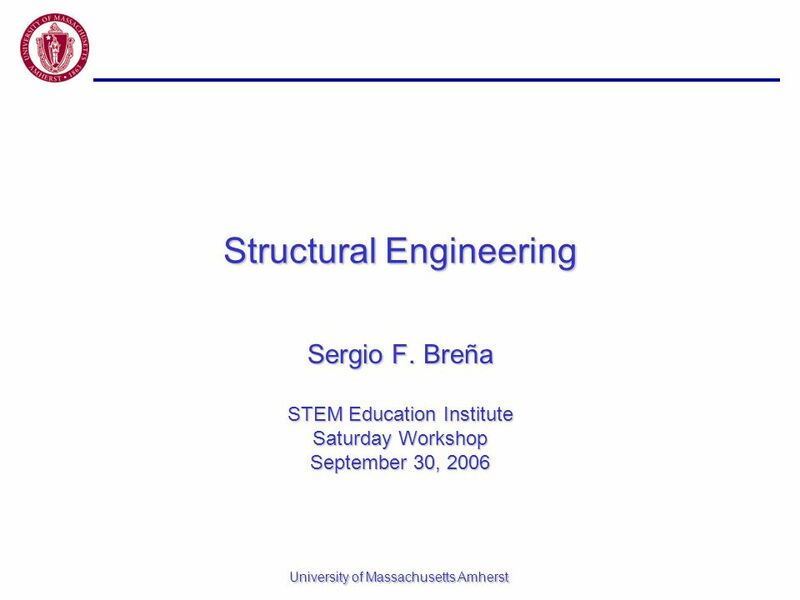 Chapter 6 Designing Structural Systems. 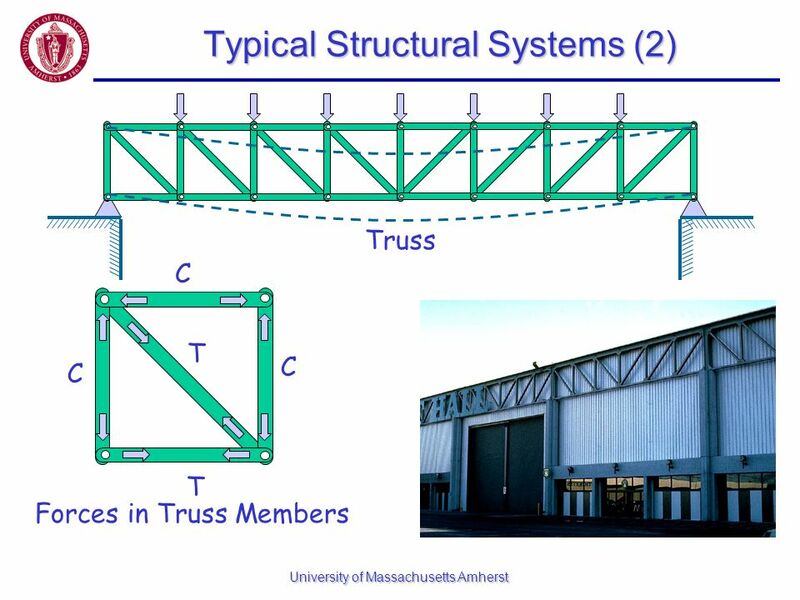 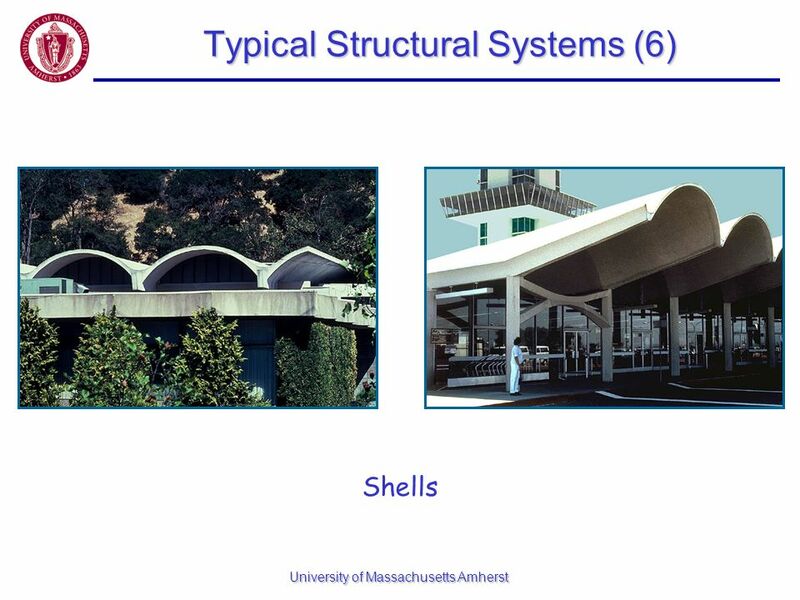 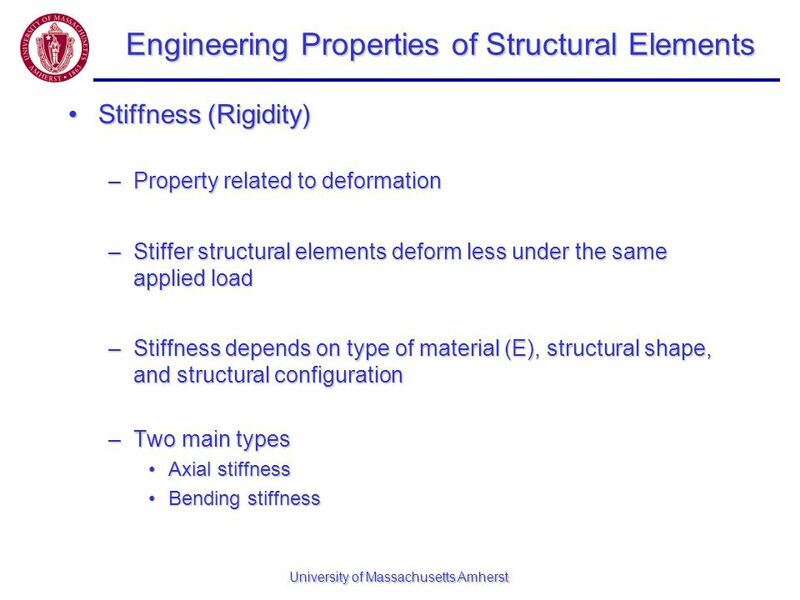 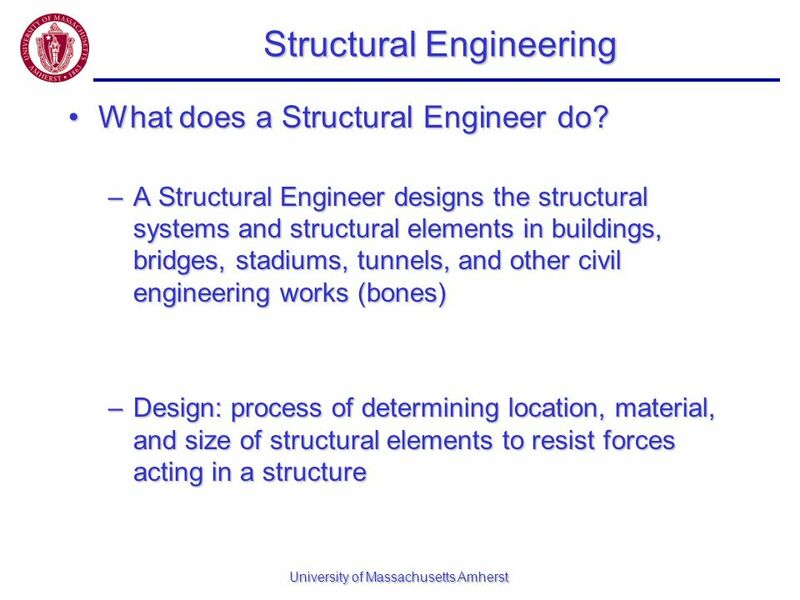 Terminology Structure – a body that will resist external forces without changing its shape, except for that due.